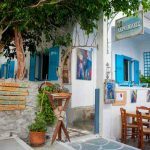 12 Acropolis - Explore the best destinations! 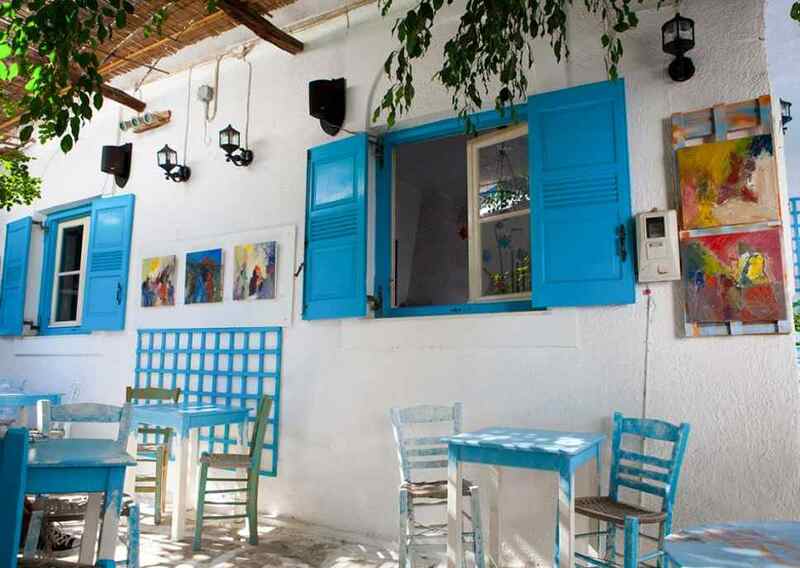 In Amorgos, in the heart of Aegiali and within walking distance of the main beach, there are the “12 Acropolis”. 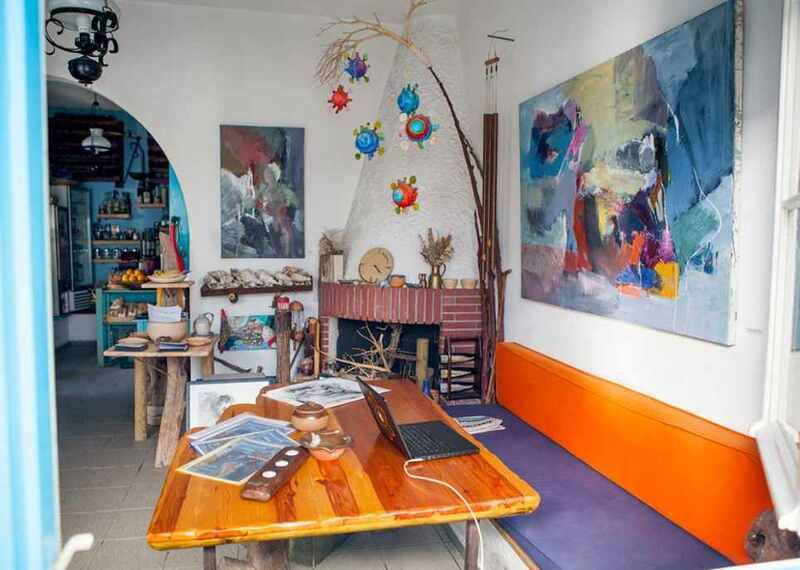 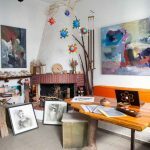 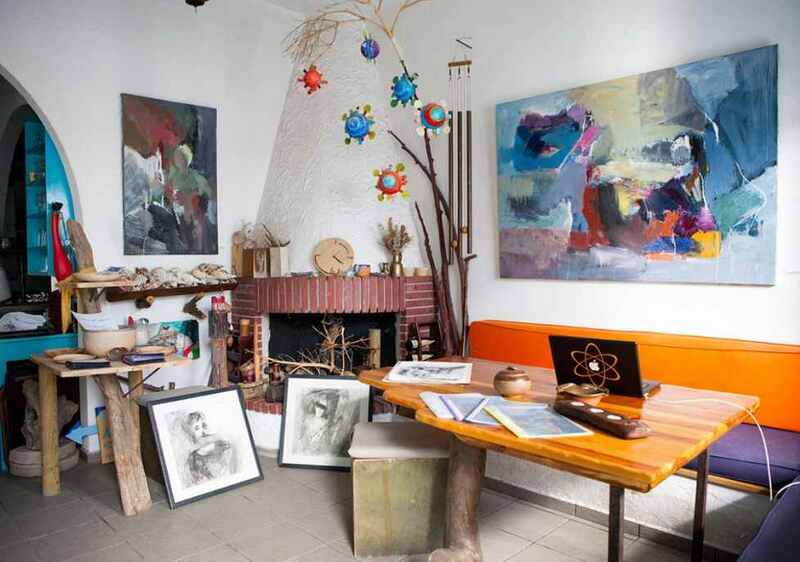 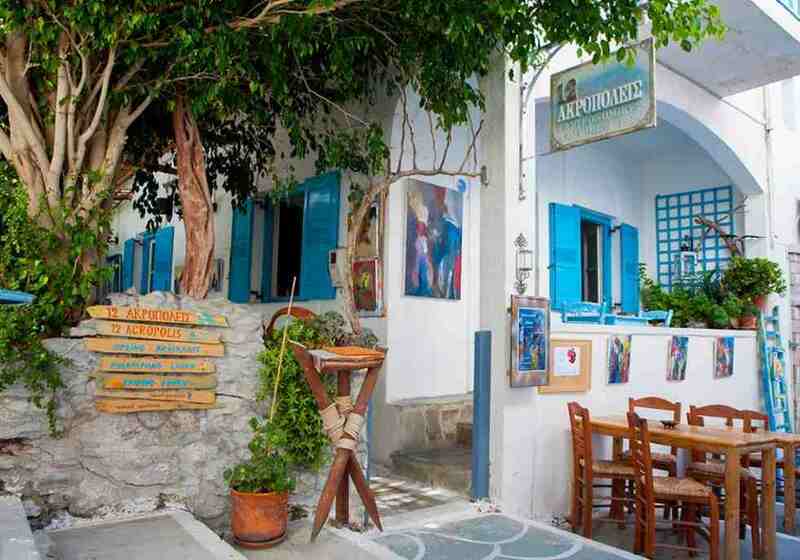 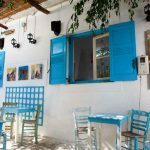 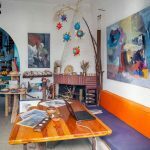 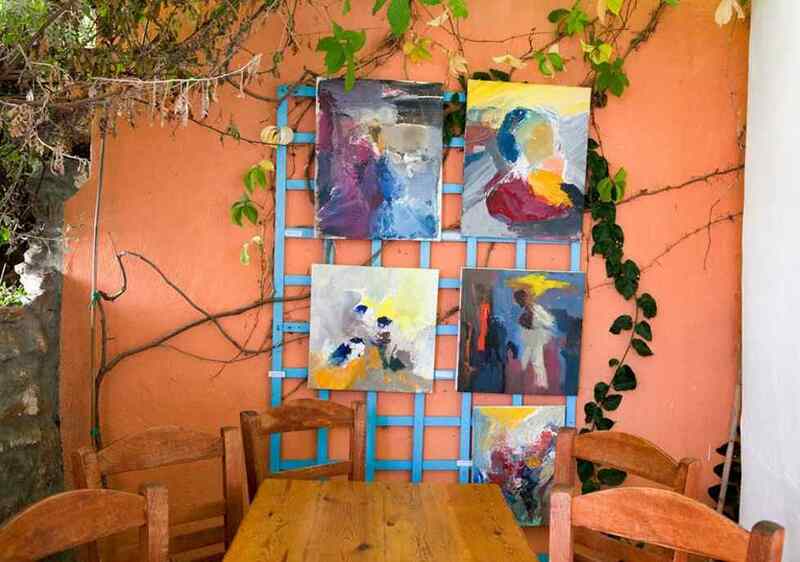 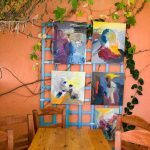 At a meeting place of artists and art lovers in the area of ​​Aegiali in the beautiful Amorgos with the human element of defending the moments. 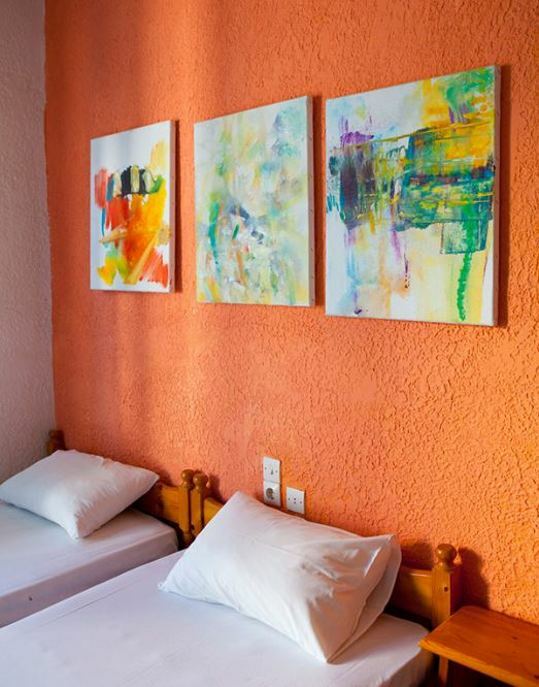 We are waiting for you to stay in our small guesthouse, which is purely oriented to protect our ecosystem. 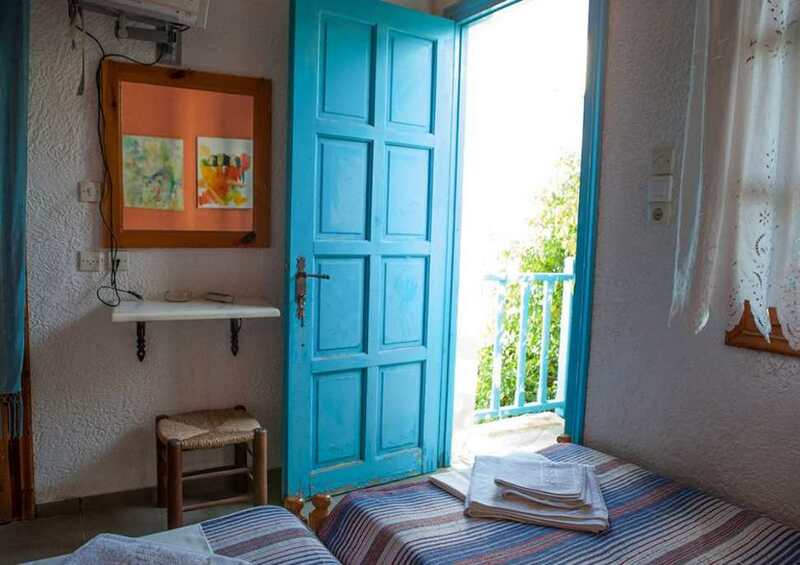 For example, we use fans rather than disastrous air conditioners, trying to keep our little paradise unspoilt. 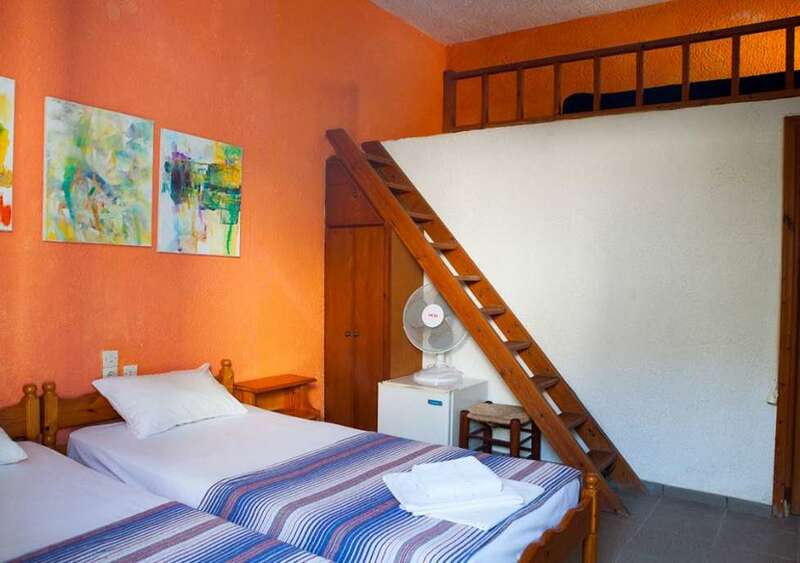 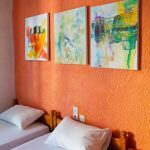 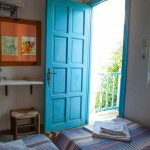 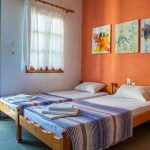 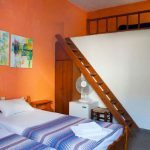 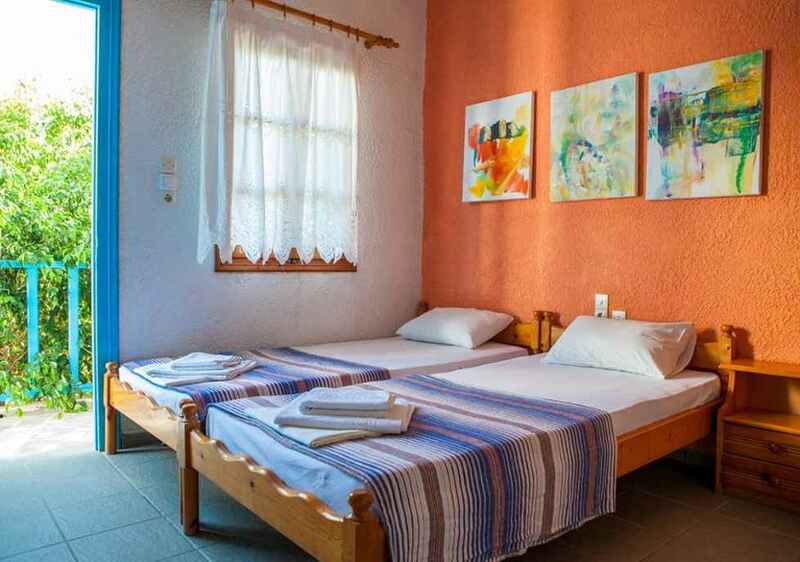 At the “12 Acropolis” guesthouse we take care of your meal at our well known local restaurant but also with a very careful approach to mediterranean Greek recipes, serving you breakfast, lunch, dinner and whatever else you like.